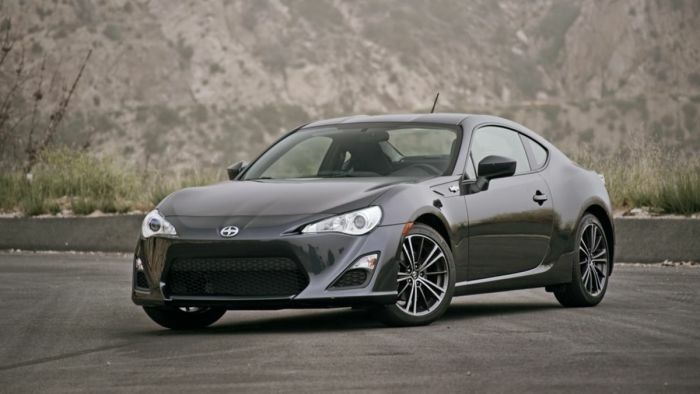 Subaru and Toyota may have to stop a recall for 2013 Subaru BRZ and 2013 Scion FR-S sport coupes. Reports say Toyota techs don’t know how to work on Subaru engines and some were not fixed properly. The recall is for faulty engine valve springs that may fracture causing an engine malfunction or a possible engine stall. Torque News reported last month, techs may be using too much sealant and it’s causing engines to fail. Now reports from Automotive News say the National Highway Traffic Safety Administration (NHTSA) is getting involved. The recall also includes 2012-2014 Subaru Impreza, 2012-2013 Impreza wagon, and 2013 XV Crosstrek models that use the same FB20 2.0-liter naturally aspirated Subaru Boxer engine. But there have been no reports there are any issues with these Subaru vehicles so it appears to be primarily a Toyota (Scion FR-S) problem. The NHTSA is investigating claims that some Scion FR-S and Subaru BRZ repairs being done by dealers are causing the 2.0-liter Boxer engine to stall and engine knocking is also a problem after the recall fix is done. There are no reports yet about Impreza, or Crosstrek having recall fix issues. It looks like there may be more Toyota (Scion FR-S) issues with the recall than Subaru. A Subaru spokesperson told Automotive News, "All I can do is confirm that we have not seen any cars with engine issues caused by the recall fixes that we have conducted. We only had one person return post-recall fix. We still encourage owners to come in and complete engine repairs." Toyota says they have incorporated “enhancements to the remedy’s technical instructions” to provide additional guidance to the technicians who are making the repairs. They are also saying it’s safe and encouraging owners to bring their Scion FR-S in for the recall. If you have any questions or complaints you can register them with NHTSA here or call their vehicle hotline at 1-888-327-4236.